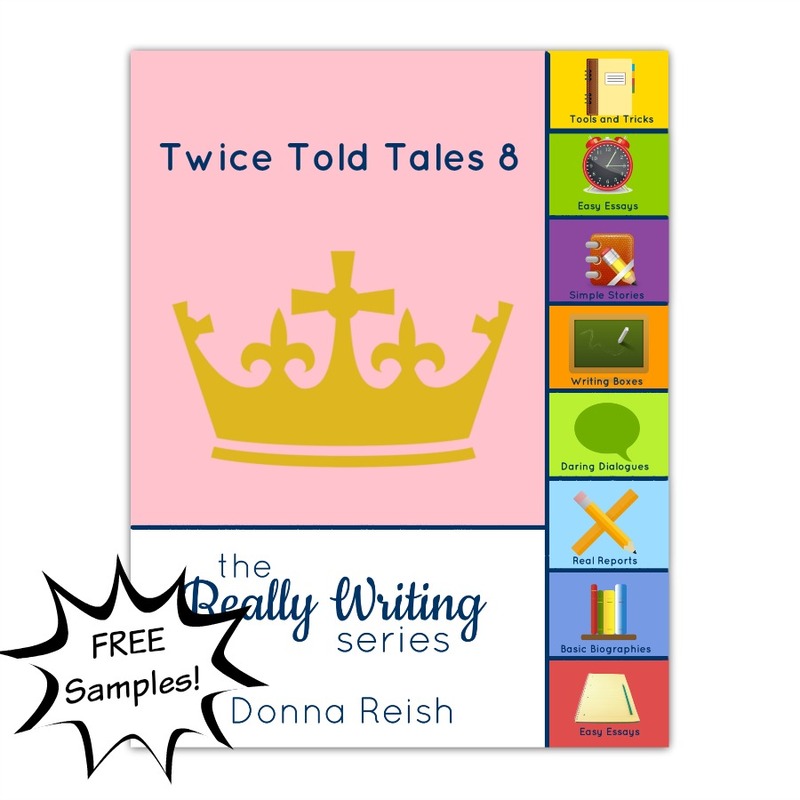 Twice Told Tales 8 is an approximate eighth grade level writing e book in the Really Writing series of books for second through twelfth grade students. (See Really Writing description below.) This book contains a “piggyback” or “twice told tale” writing project based on the story of The Jungle Book. In this lengthy project, students will use a fairly long story model of Rudyard Kipling’s popular Mowgli tale to create their own world, characters, plot, obstacles, goals, and conclusion. View sample pages of this book here. 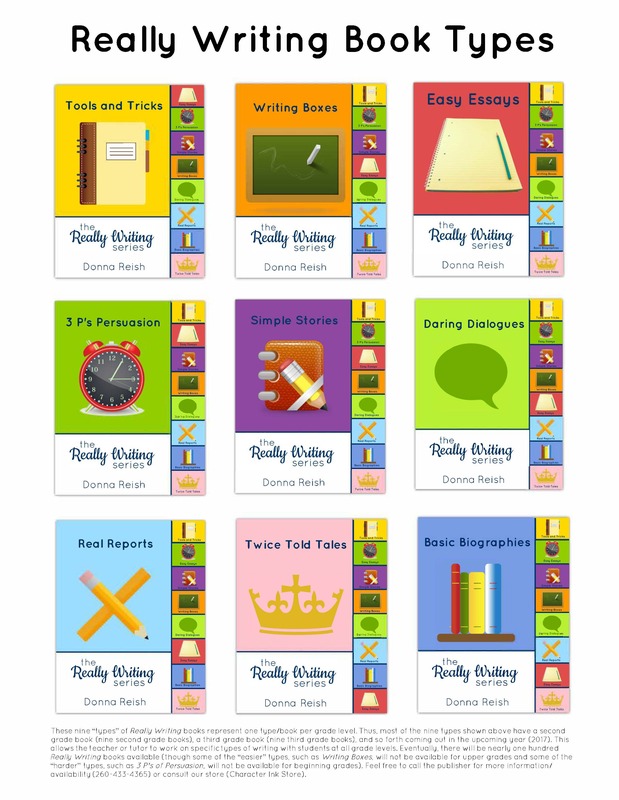 Just like all of my Really Writing books, this project takes students by the hand and uses mini lessons about plot, similes and metaphors, dialogue, onomatopoeia, and more in order to give the students the skills needed to write their own story. It also uses planning boxes and a sample (“The Arctic Cub”) to teach how to write a piggyback story. Your students will be proud of their final product—and will have learned story writing techniques in a pain-free, fun, and exciting manner. 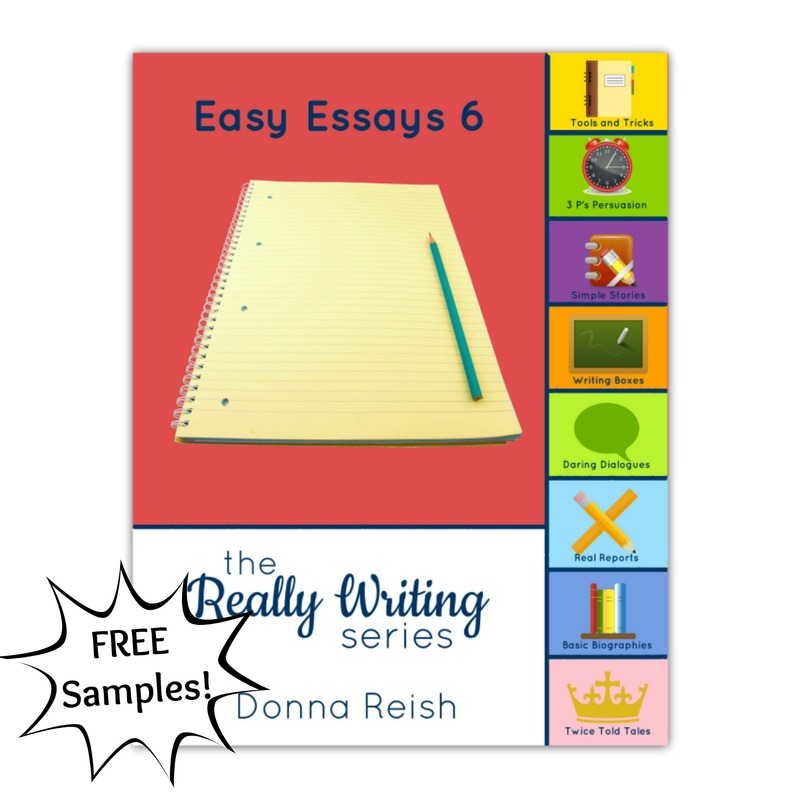 The Really Writing (RW) composition series is a series of non-religious, yet meaningful, writing e books for use in homes, schools, co-ops, and tutoring situations. The books are writing/composition books of two to four lengthy lessons each, between 60 and 120 pages per book (depending on the level). 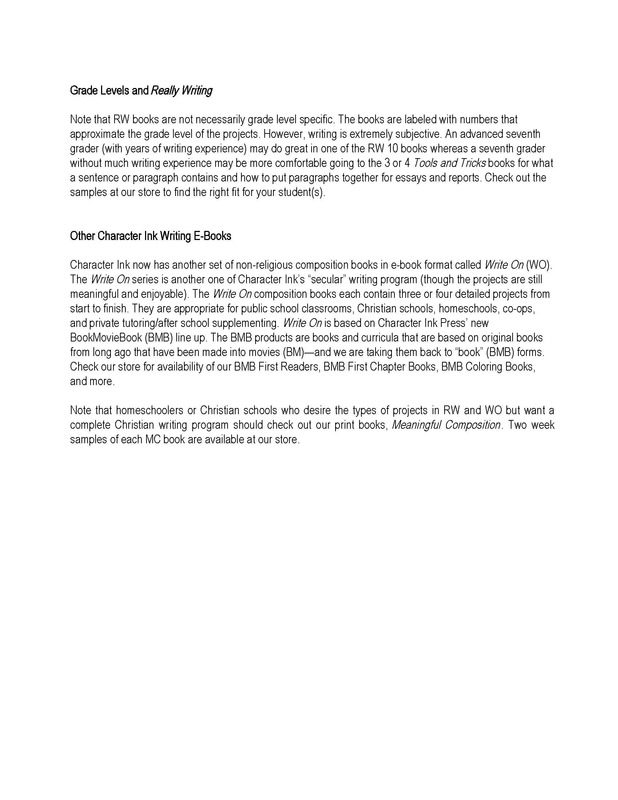 These books contain writing projects of all types at grades two through twelve. Each book is type-specific (i.e. 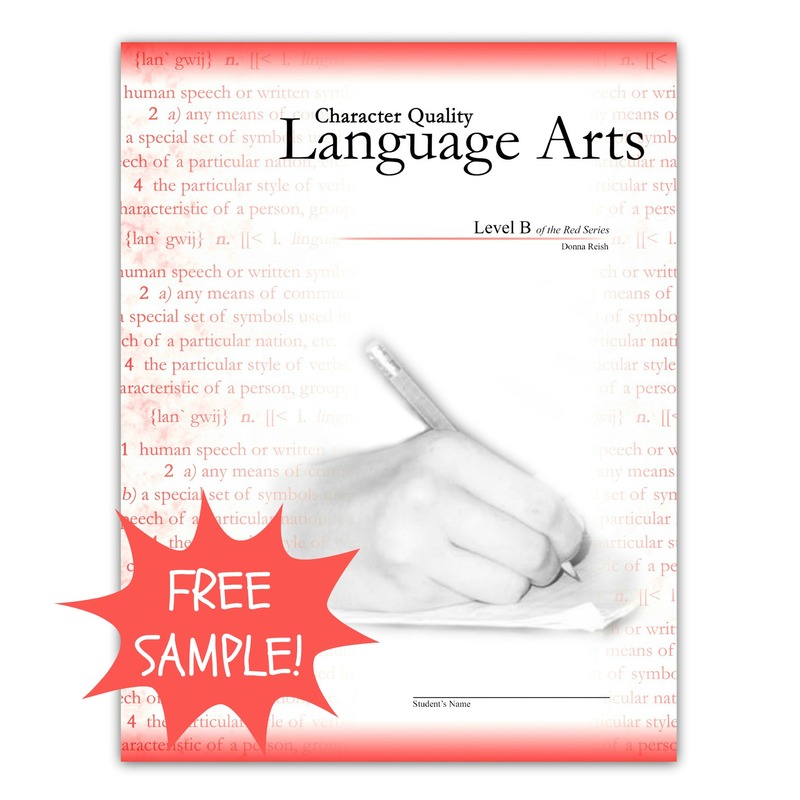 story writing, reports, essays, dialogue, and much more) and somewhat grade-level specific (see note below). 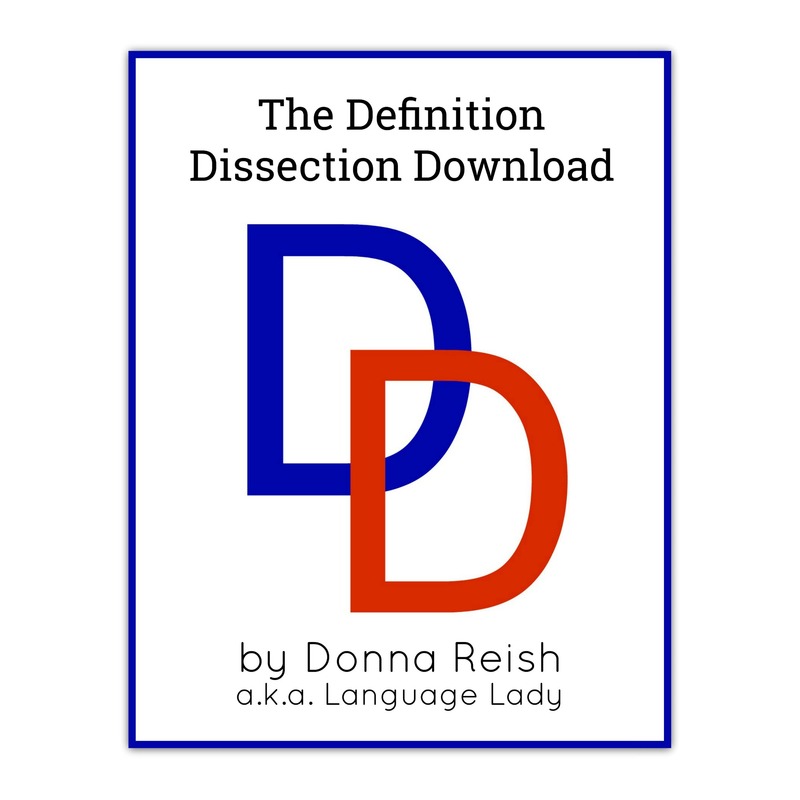 The projects in the series all use the author’s signature “Directed Writing Approach,” which takes students by the hand every step of the way from prewriting (brainstorming, character and plot development, research, etc.) to skill building (for projects requiring certain skills, such as quotes or imagery or persuasion, etc.) to outlining (based on the type of writing) to writing rough drafts to editing (via the Checklist Challenge) to final copy. No vagueness. No questions as to what to write or how to write. All nine of the book types that we will be releasing are listed on the upcoming book-types page. 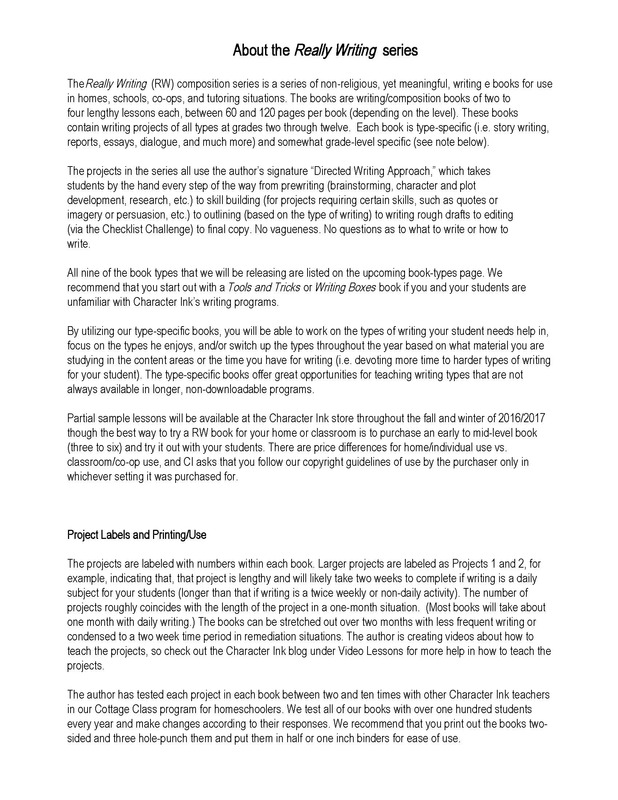 We recommend that you start out with a Tools and Tricks* or Writing Boxes* book (*coming soon) if you and your students are unfamiliar with Character Ink’s writing programs. 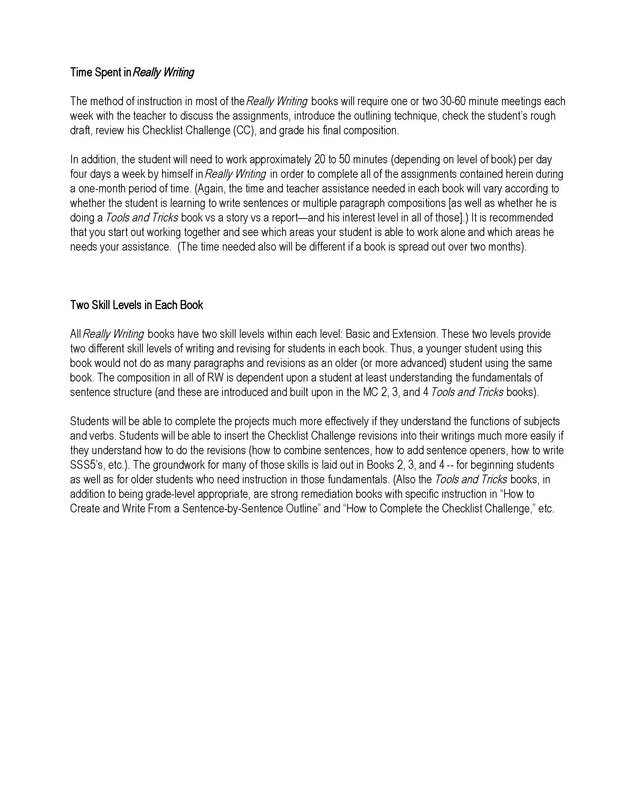 By utilizing our type-specific books, you will be able to work on the types of writing your student needs help in, focus on the types he enjoys, and/or switch up the types throughout the year based on what material you are studying in the content areas or the time you have for writing (i.e. devoting more time to harder types of writing for your student). The type-specific books offer great opportunities for teaching writing types that are not always available in longer, non-downloadable programs. 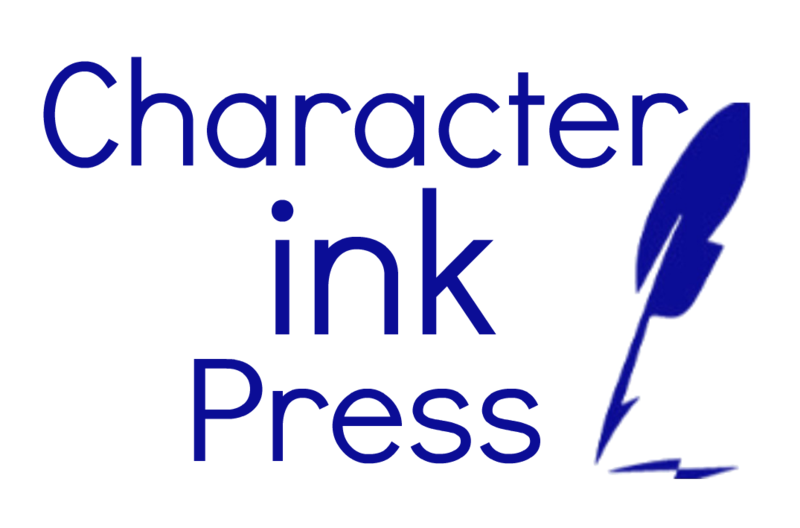 Partial sample lessons will be available at the Character Ink store throughout the fall and winter of 2016/2017 though the best way to try a RW book for your home or classroom is to purchase an early to mid-level book (three to six) and try it out with your students. There are price differences for home/individual use vs. classroom/co-op use, and CI asks that you follow our copyright guidelines of use by the purchaser only in whichever setting it was purchased for.